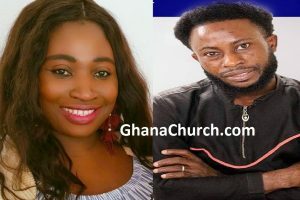 Report from GhanaChurch.com analyst indicates that, Kumawood Actress Emelia Brobbey was saved by Shatta Wale Prayers through Weeping Prophet Jeremiah. Most noteworthy, Emelia Brobbey is currently the CEO of Start Media, producer of “Okukuseku” talk show. Above all, she is also Film Producer, Actress and a TV Host. Also, Prophet Jeremiah, popular known as the “Weeping Prophet”, with certificate of commission from Morris Cerullo World Evangelism USA, made a powerful revelation to AfricaChurches.com and GhanaChurch.com. 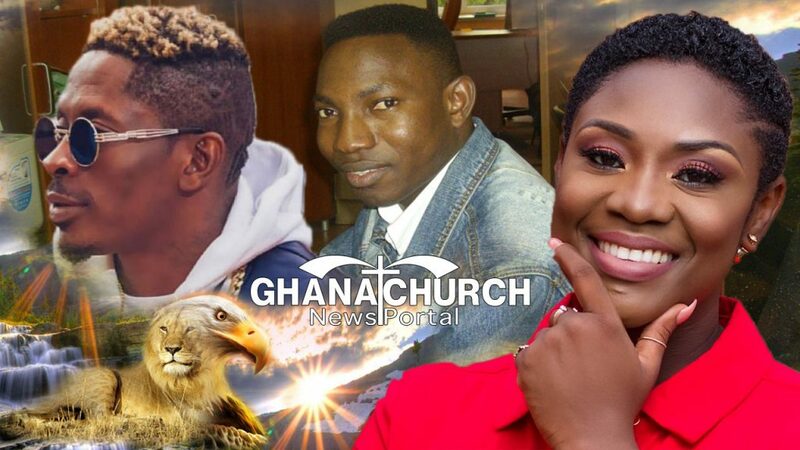 According to AfricaChurches.com, the Weeping Prophet claims when he was praying for the Dancehall Artiste Shatta Wale, concerning his recent prophetic word, Elohim officially allowed him to see something about Emelia Brobbey.